Quality Goods Records have done it again. Maybe they should rename themselves Quality Gods?! 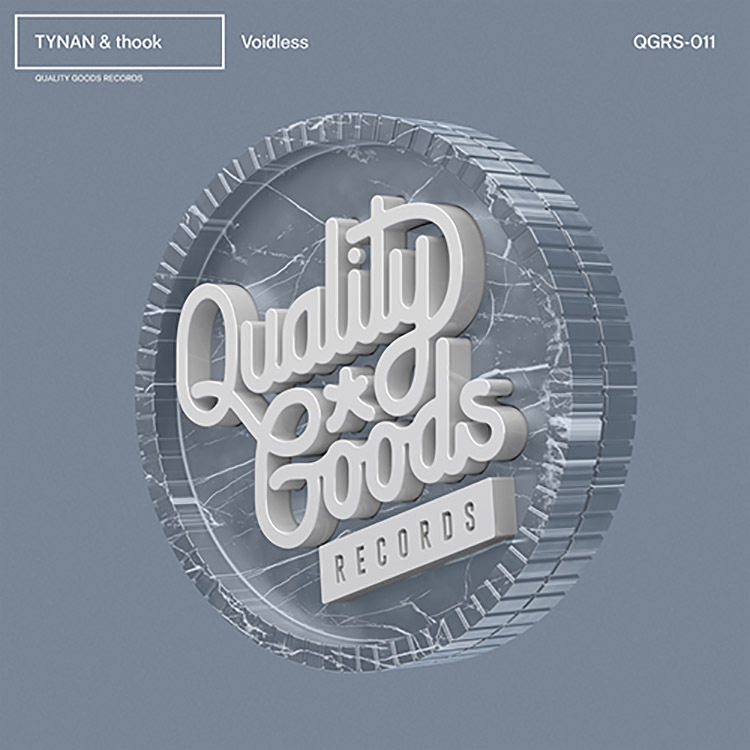 The label curated by trap founding father UZ has just released a new single from producers TYNAN and thook, with “Voidless” really catching our eye. With both artists drawing on really varied influences to cement their styles, you can pull out a number of different styles from “Voidless.” Beautifully placed chords set an atmospheric tone before you are led into a drum-laden, synth-shattering climax that proves pretty relentless. Don’t take our word for it – listen below.